Avalon has 13 fish! 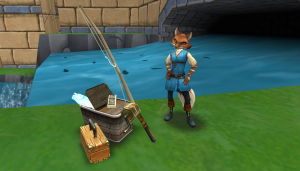 This avalon fish location guide is meant to help you locate and catch them. Look out, Red Cap Carp, Hagfish, Boxjelly, Swordtail, King Mackerel and Monk Fish, there is yet another fisher that's going to try to catch you all! Let's quest through Avalon! 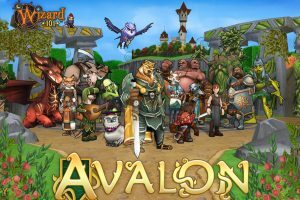 This guide is meant to show you what's waiting for you while questing through Avalon! Get ready to battle Tailstorm Pantera, save Owls from towers, help Innes find his real lute, collect shrubberies and talk with King Arturis! The Avalon Outlaw's Bundle is definitely one of misthead's favorites. 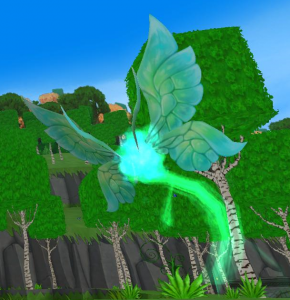 It comes with an adorable fairyfly pet, a house with a working catapult and the cute Avalonian square trees and gear that's definitely pretty enough to stitch! Come check it out! Interested in an extra Training Point? At level 71, you can get an extra one in Avalon! 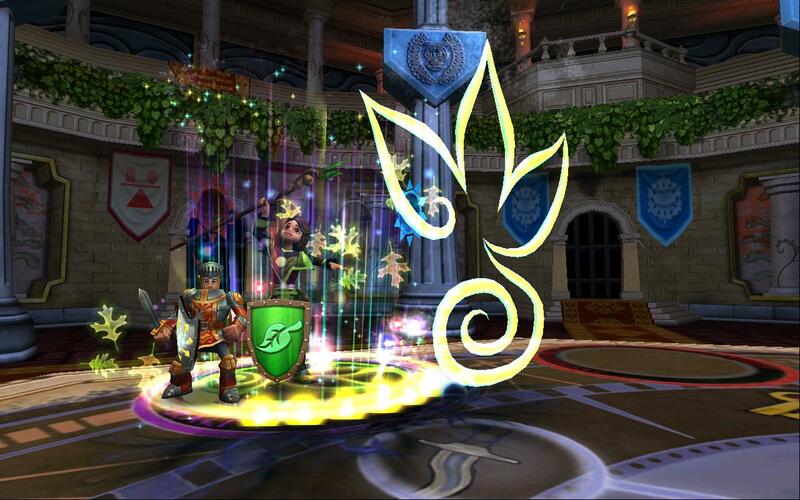 The quest is called "The Way of the Wyrd" and will have you collect 5 Scrolls. You need to have started questing in Avalon to receive this quest! 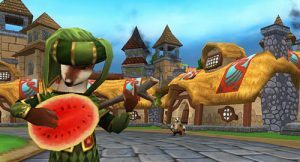 eck out the complete list and all the information you will require about Monstrology Avalon creatures. Go find them all! Our Grand Tourney Gauntlet Guide will help you through the five battles within the gauntlet. Every boss inside it cheats to some extent, so it might be worth reading through these before you step into the battle circle. Have fun, wizards! 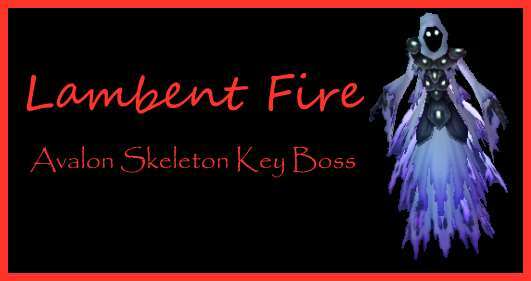 Lambent fire is a cool but challenging boss in Avalon, more specifically in the Crystal Caves. He drops the Burning Rampage spell. Find out more about his cheats, a good strategy and some of the drops here!